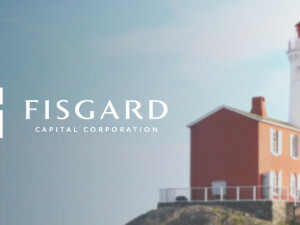 Joel Rosenberg appointed to the position of Chief Operating Officer of Fisgard Asset Management. 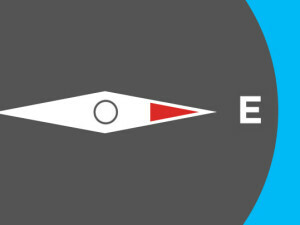 Fisgard’s CEO and Founder, Wayne Strandlund, has been appointed by the British Columbia Lieutenant Governor in Council to the Board of Governor s of Royal Roads University in Victoria. 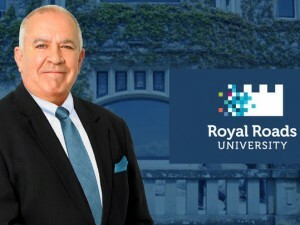 The mission of Royal Roads University is to contribute to economic prosperity, social advancement and environmental sustainability through transformative education for working professionals and research applied to real problems in private, public and third sector workplaces, at home and abroad. 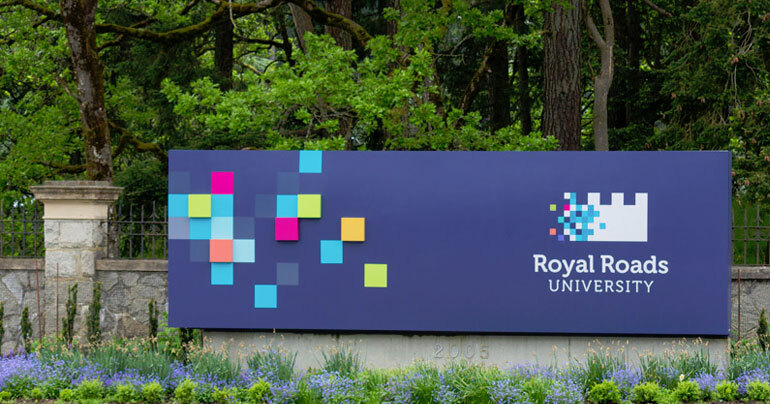 The vision of Royal Roads is a dynamic university that meets the educational and research needs of working professionals and their employers in a way no other university does. 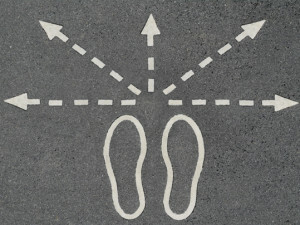 Its combination of interdisciplinary programs, flexible delivery and applied research provides students access to lifelong learning and enhances their ability to contribute positively in their workplaces and their communities.